Anyone who ever had a dog knows that you can’t teach a canine anything if you don’t have a steady supply of doggy treats at your disposal. 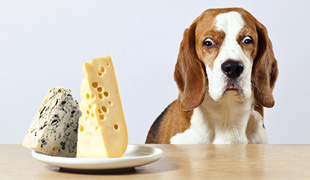 However, this doesn’t mean that you should give your pet anything as a reward – instead, make sure you present your pooch with treats that are actually healthy. 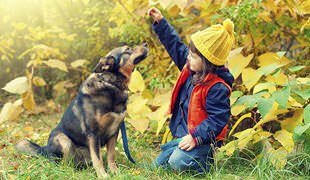 Whether it serves as a reward after doing an impressive trick or you give treats to your dog every time you come back home from work, these ‘snacks’ can also be used to improve your pet’s health and wellbeing in general. 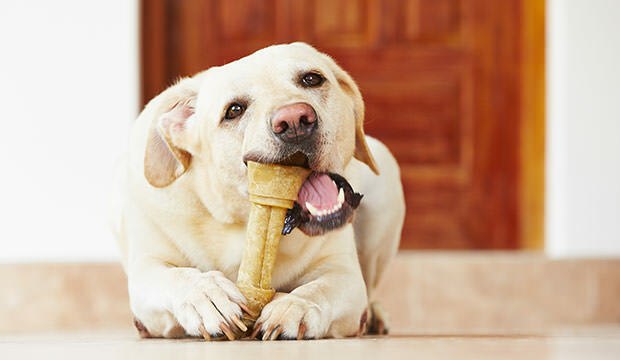 For example, you can treat your canine to some dental chews. By doing so, you help your pet preserve its dental health, which indirectly prolongs his life. Healthy teeth and gums equal a happy dog. Up next is yogurt. This stuff causes the same effect in dogs as it does in humans – it enriches the gut microflora and, if necessary, restores its balance. This is particularly handy since a disarray in gut bacteria can cause a great many number of other health problems. Finally, we come to fiber. Foods which are rich in these compounds have the magical ability to help your dog with diarrhea, constipation, and even weight management.